At Magnolia Medical & Aesthetics San Antonio, we effectively perform kenalog injections for inflamed and cystic acne lesions. This will quickly reduce that huge bump that is below the surface of the skin. This treatment is performed by our trained medical team and is an effective and safe way to treat acne cysts without damaging the skin. 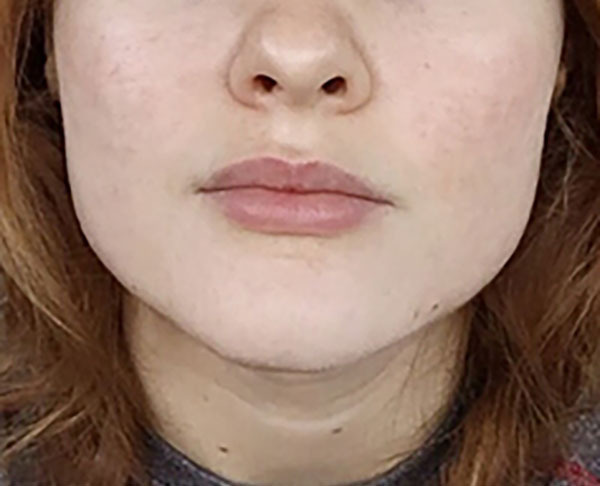 Acne is a difficult skin condition to treat and kenalog injections are not meant to work as a preventative treatment for acne breakouts. Injections do not prevent the development of new acne lesions. Kenalog’s active ingredient, Triamcinolone, is a medication that has strong anti-inflammatory properties. 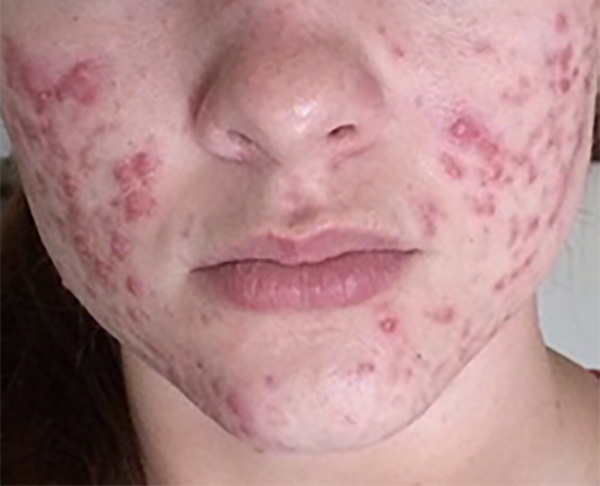 When this is injected into the acne, it automatically reduces the redness and inflammation and flattens the lesion, so the skin begins to heal instantly. Unlike topical steroids, Kenalog injections reduce the chance of thinning the skin surface and remedy the issue faster. During the treatment, the cyst will be cleaned, injections are administered through a very fine needle, so there is minimal discomfort during treatment. Patients may ask for a topical numbing cream to ensure optimal comfort. The session takes a few minutes and there is no downtime. Patients can receive these injections every 4-8 weeks if needed. Individuals with a history of triamcinolone allergy or active skin infection should not receive kenalog injections. Those living with painful cystic acne can often benefit from this treatment. To determine if this treatment option is right for you, a consultation with one of our skin experts will be needed. You can expect cysts to start shrinking within 4-8 hours after injection. Results will continue to improve over the next several days. Kenalog injections can also help to prevent scarring from deep cystic acne.